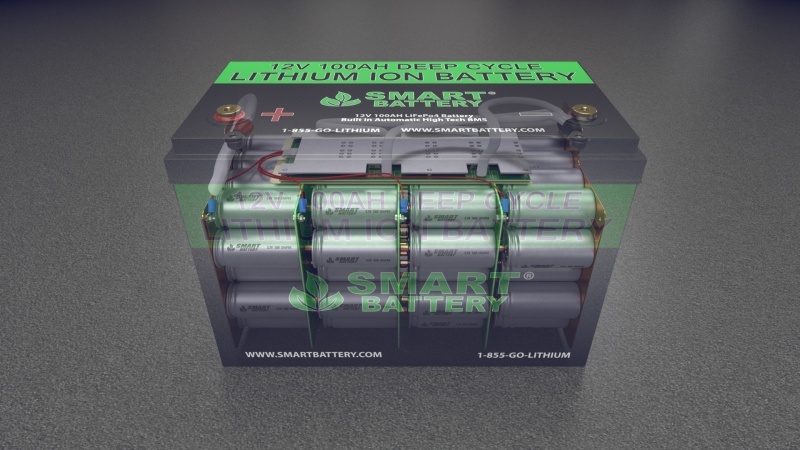 Smart Battery® Lithium Ion Golf Cart Batteries are Plug and Play, Simply take out your old batteries and put in the Smart Batteries, Turn on the key and you are ready to go. 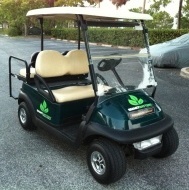 Our Lithium Golf Cart Batteries come with a Limited Lifetime Warranty and work in any golf cart. Every Smart Battery requires Zero Maintenance and comes with a Built in Fully Automatic Battery Protection System that maximizes the performance and life of the battery for thousands of cycles. Simply connect the cables and your ready to go. 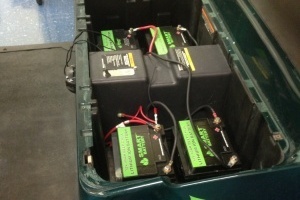 DIY: Even for the novice our batteries are the easiest and most reliable way to convert your golf cart to lithium. 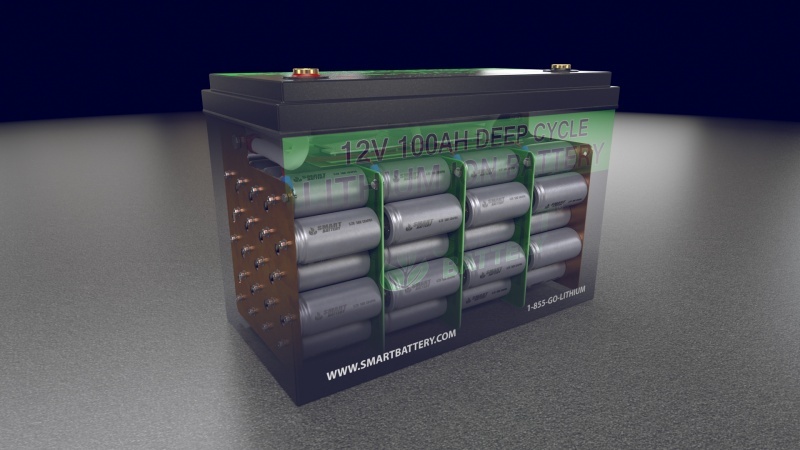 Smart Battery® manufactures our batteries with lithium iron phosphate chemistry which has a life expectancy of 3000 - 5000 cycles. On average, good quality lead acid batteries last between 100 - 300 cycles in a golf cart. After 150 cycles the lead acid batteries can produce less than half of their rated capacity meaning you get less than half of the range you got when they were new. 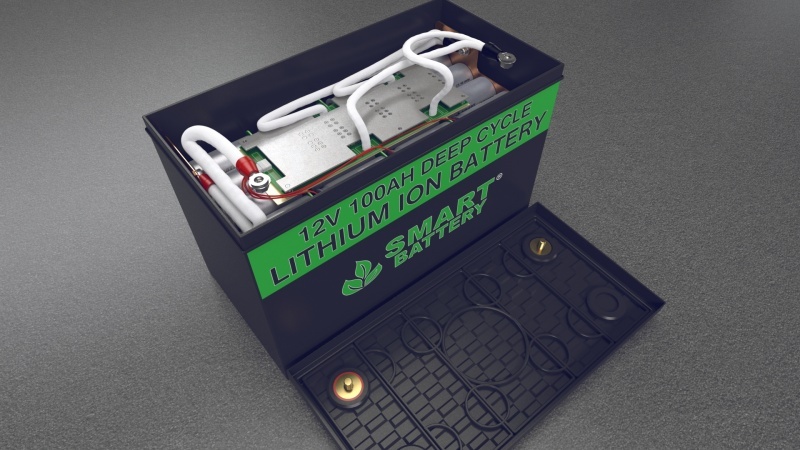 In the long run, you would need to replace lead acid up to 10 times to get the same cycle life as 1 set of Smart Battery® lithium batteries. Smart Battery® lithium batteries weigh about 70% lighter than lead batteries. A typically 48V golf cart will have around 500 lbs. of lead acid batteries. Switching to lithium will remove over 300 lbs. out of the cart. 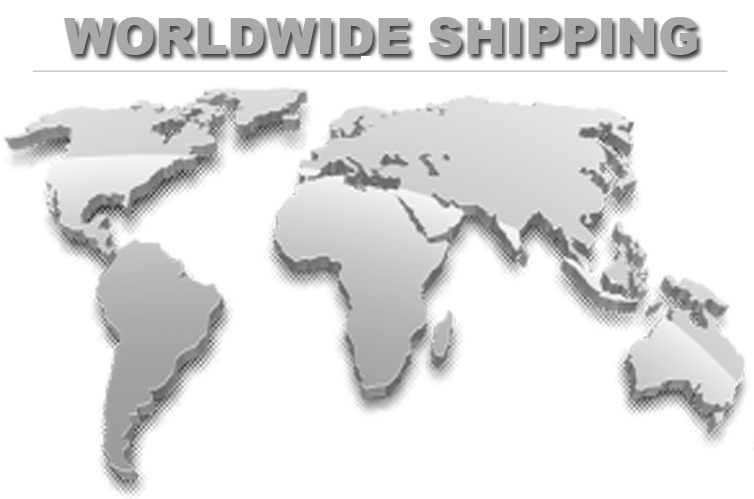 This will reduce the amount of energy required to get your cart up to speed and will help reduce wear and tear on your carts controller, motor, suspension, frame and tires. Smart Battery® lithium golf cart batteries hold a higher voltage during use than lead batteries. This equals more torque for your motor and allows the controller and electronics to run at their optimal efficiency. When you step on the pedal with lead batteries, the voltage can drop below 10V causing the controller to run inefficiently and providing less power to the motor which reduces torque. The higher voltage of Smart Battery® lithium golf cart batteries will allow your cart to get up to speed quicker, and hold the speed higher, throughout the entire charge cycle and while going up hills. Smart Battery® lithium batteries are 99.1% efficient whereas lead acid batteries can be as little as 50 - 80% efficient. When you charge lead acid batteries, you can lose anywhere from 10% - 50% of the energy from the charger to your batteries. This means 50% of the power used to charge your golf cart is being lost due to resistance from the lead batteries. Using your existing charger, lithium batteries can charge up to 50% faster. 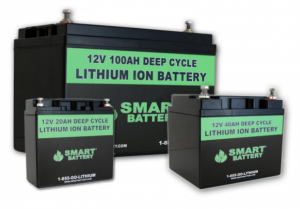 Smart Battery® recommends you purchase one of our chargers for your golf cart to get the best performance and longest life from our lithium golf cart batteries. Smart Battery® lithium batteries may be recharged in less than 1 hour when you purchase a high-speed lithium charger from us. Smart Battery® lithium golf cart batteries are designed to allow you to safely use 100% of the rated capacity without lowering the life expectancy. Lead acid batteries are only recommended to be drained 50%. Imagine filling up your gas tank with 100 gallons of gas and the car only being able to use 50 gallons before needing to refuel. Smart Battery® provides a Limited Lifetime Warranty to protect your investment in our products. With a life expectancy of up to 5000 cycles, you may never have to replace the batteries in your cart again. Even if you used the cart every day draining the batteries 100%, you could expect more than 10 years out of the batteries - 365 days per year X 10 years is 3,650 cycles. Smart Battery® lithium golf cart batteries will maintain over 80% of their rated capacity after 2000 cycles at 100% depth of discharge. This means if you have a 100AH lithium battery, after 2000 cycles it will equal an 80AH battery. Simply put, if you went 100 miles when the lithium batteries were new, you would still be able to go 80 miles after 2000 cycles. Smart Battery® lithium batteries have no memory and can be recharged at anytime no matter if you went 500 ft. or 50 miles. To get the best life out of your lead batteries, it is suggested you use the recommended depth of discharge every time before recharging. Simply take out your lead acid batteries, put in 3 or 4 Smart Battery's depending on if you have a 36V or 48V Golf Cart. Connect the Smart Battery's using your existing cables. Turn on the key and press the pedal, Now your ready to go! If you are considering upgrading your 48V Golf Cart with state of the art lithium-ion battery technology, you will only need 4 - 12V lithium ion batteries connected in series to replace 8 - 6V Lead Batteries. Converting your 36V Golf Cart to lithium ion batteries is simple and easy. A 36V Golf Cart only requires 3 - 12V lithium ion batteries connected in series to replace 6 - 6V lead batteries. Read why commercial fleets around the world are switching to Smart Battery Lithium Ion Batteries and saving money and energy at the same time. Pleasantville Golf Course Study, Why switching to Lithium Ion Technology makes sense. 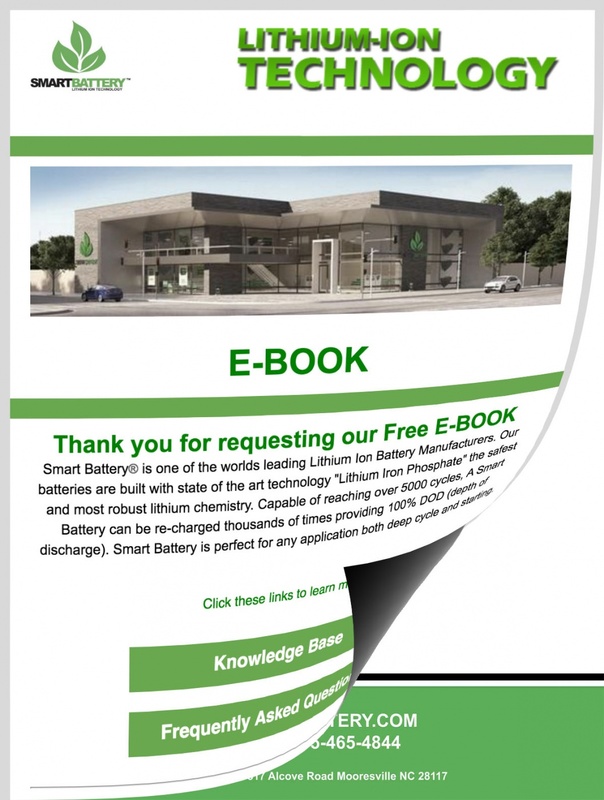 Want to get more information about our batteries? 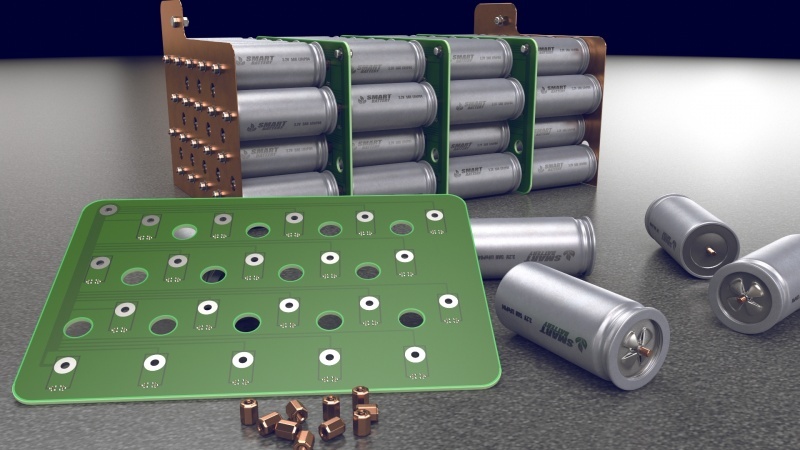 Contact Smart Battery today and speak to one of our professional sales engineers who will help you determine the best battery for your application. Our customer service team is here to assist with any general questions or inquires your may have. Please fill out our quick inquiry form below or click Contact Us to call now or request a call back.